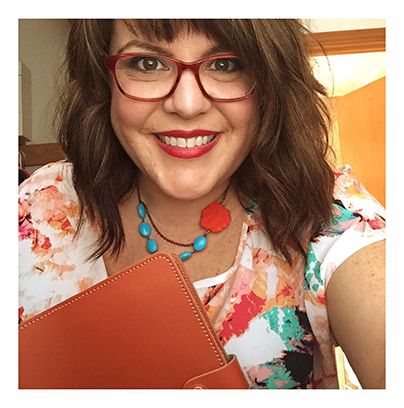 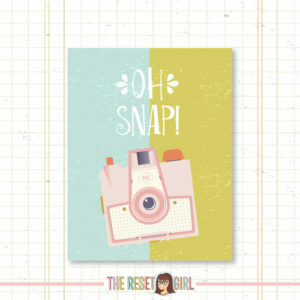 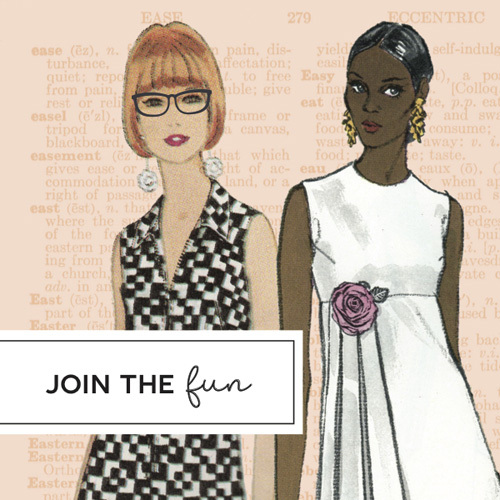 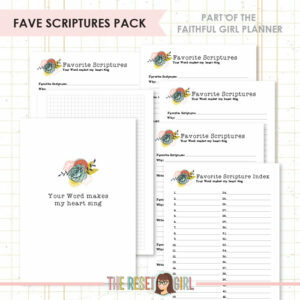 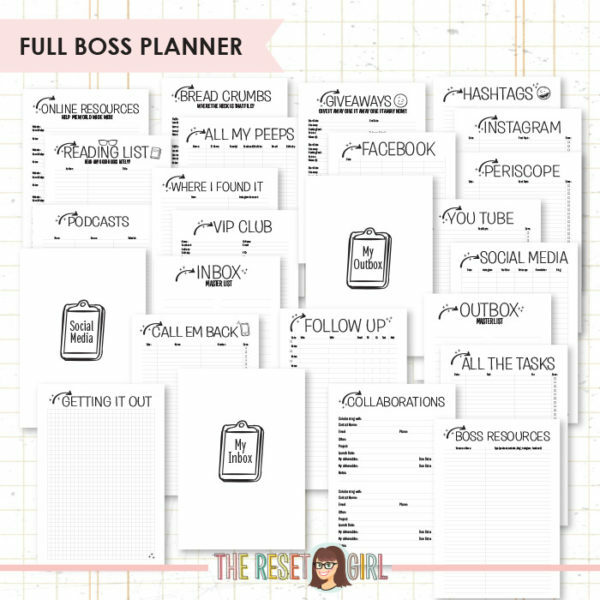 This printable collection designed by The Reset Girl is the complete Boss Planner Collection and is intended to be used for planning in your business. 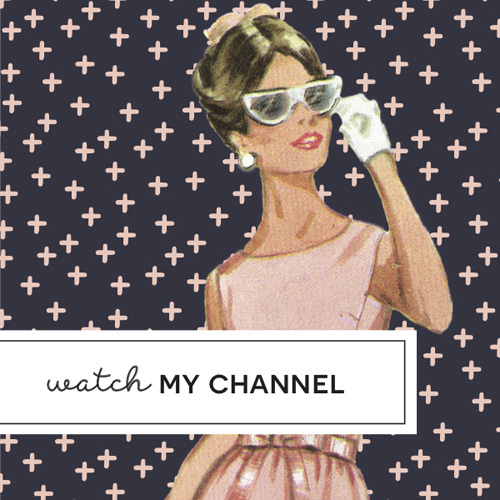 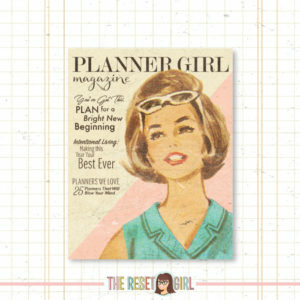 This planner insert collection was designed with the entrepreneur, blogger and/or girl boss in mind. 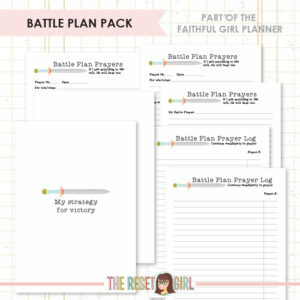 This listing is for the entire collection of Boss Planner inserts. 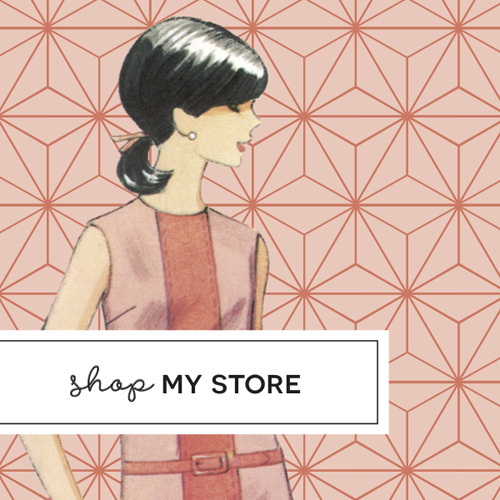 Enjoy a discount for purchasing the entire collection together.